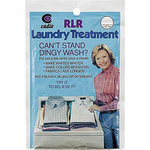 Cloth diaper detergent can make all the difference in keeping your cloth diapers clean and fresh. 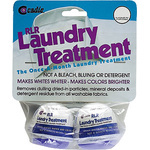 Natural cleaning and laundry aids. 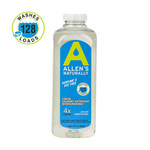 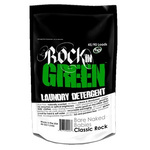 We carry Allen's Naturally laundry detergent as well as other popular natural cleaning supplies.